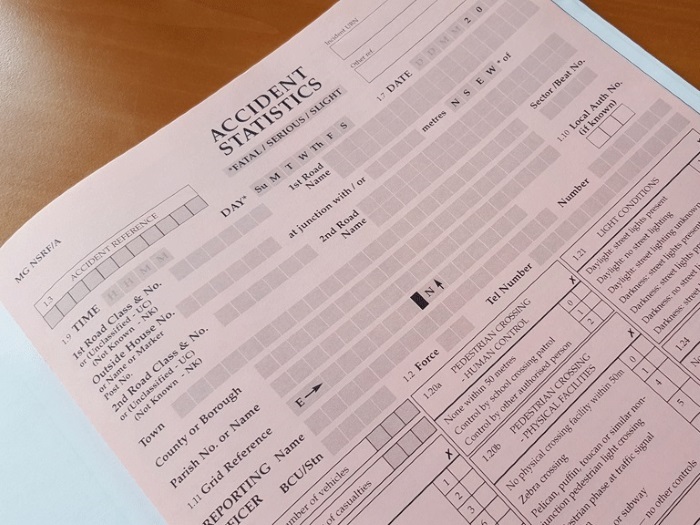 Road Safety Analysis has announced the inclusion of 'contributory factors' (CFs) in MAST Online, in a new dataset called ‘MAST Professional’ which is only available to those working in the public sector. 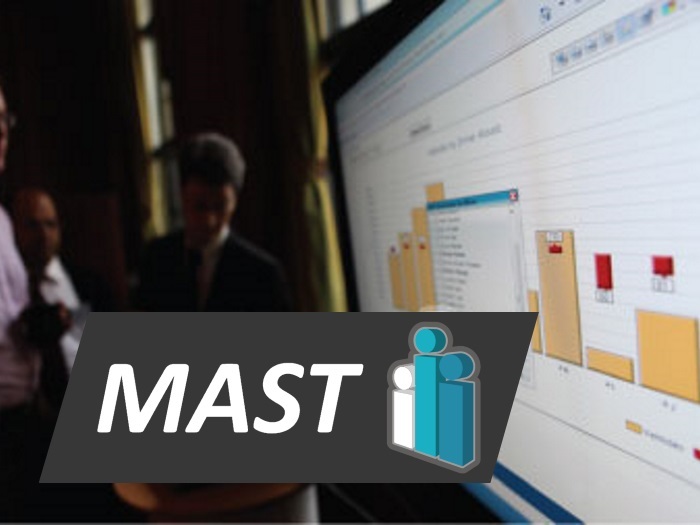 MAST Online is a web based data analysis tool which is designed “to revolutionise information use in road safety”. 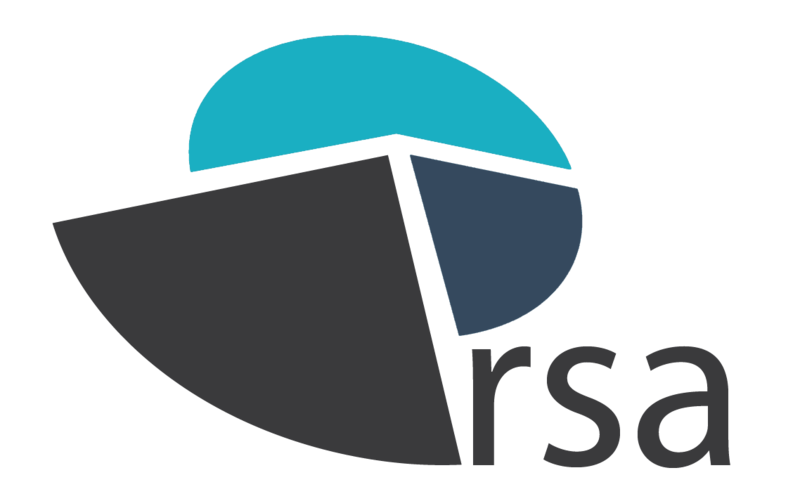 It provides national crash data for user-customised in-depth analysis and also offers unique insight into people involved in crashes with the help of Mosaic Public Sector, the market leading socio-demographic database from Experian. Road Safety Analysis has been working closely with the DfT to gain permission to include CFs in MAST. Access to MAST Professional will be restricted to MAST users in the public sector who can normally access CFs locally. 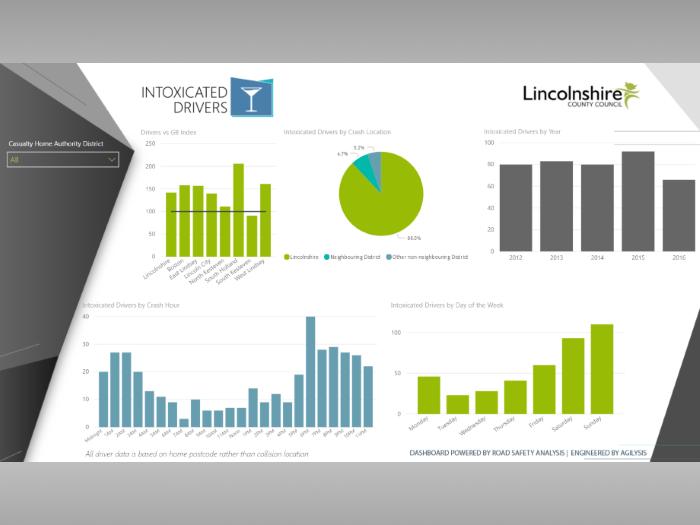 In order to make the data as robust as possible it is pre-analysed to only include crashes attended by a police officer, where at least one contributory factor was recorded. Tanya Fosdick, senior analyst at Road Safety Analysis, said: “The inclusion of CFs means that MAST users will now be able to work directly with national CF data for the first time, using the large number of records for trend analysis. 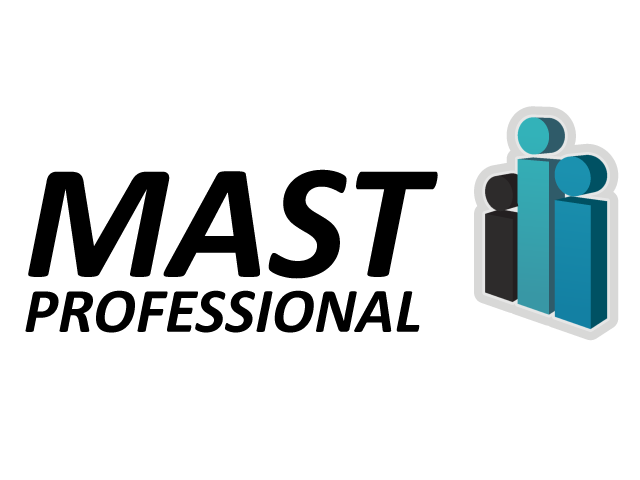 “The creation of CF dimensions in relation to crashes, vehicles and casualties provides users with greater flexibility and insight, coupled with the power to undertake socio-demographic profiling using Mosaic Public Sector.